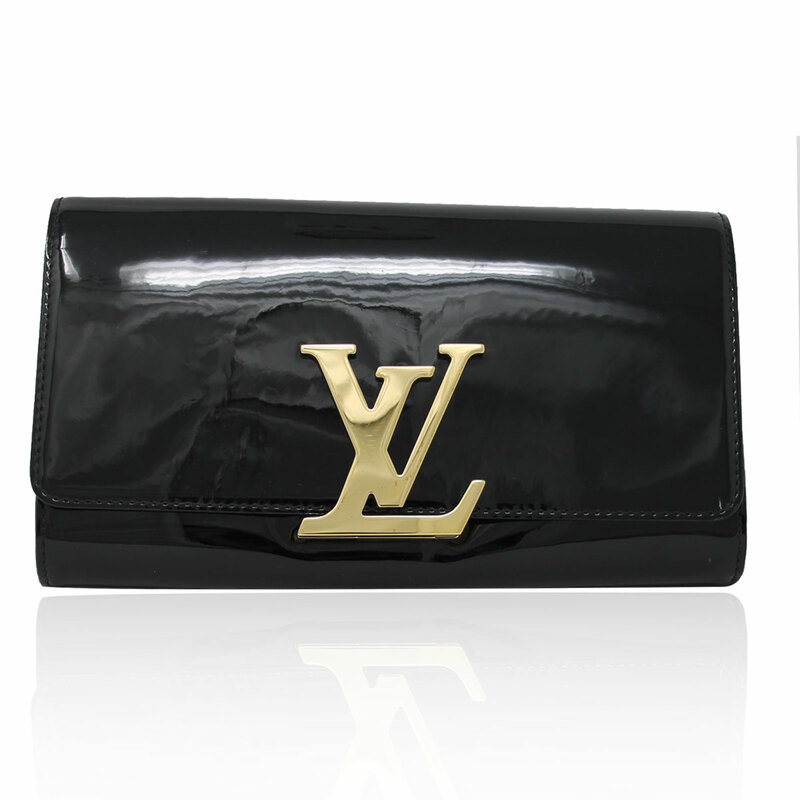 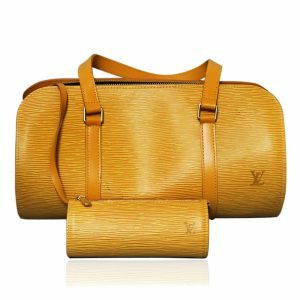 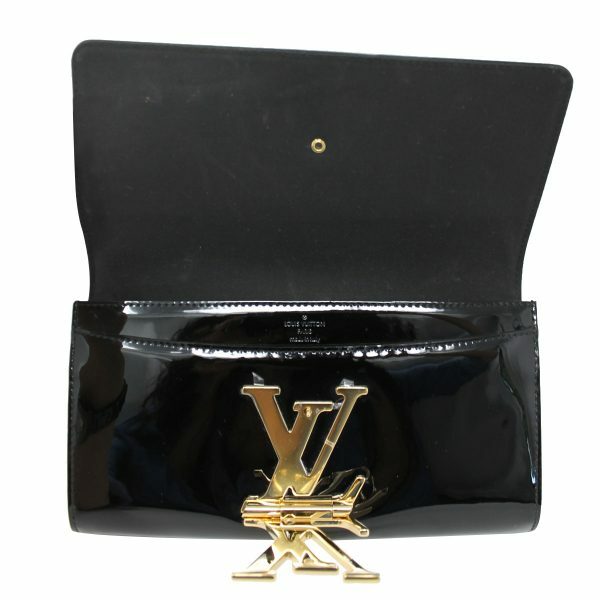 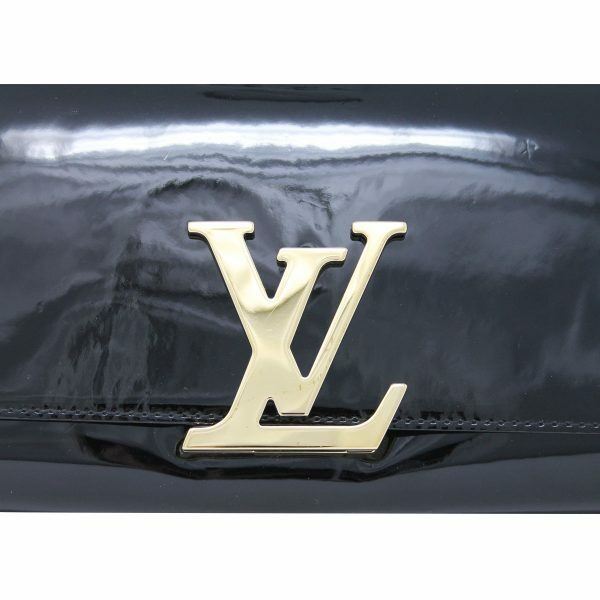 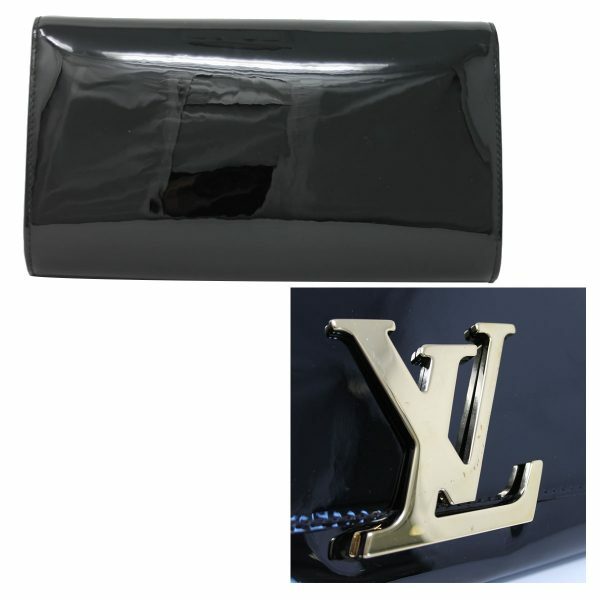 Condition This Louis Vuitton Louise Clutch GHW Black Patent Leather in Dust Bag is in good condition! This is the perfect little clutch that can be carried for a casual or formal event. 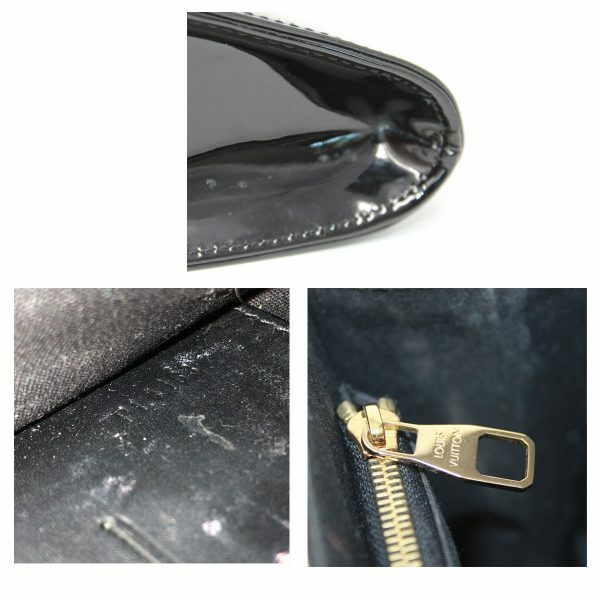 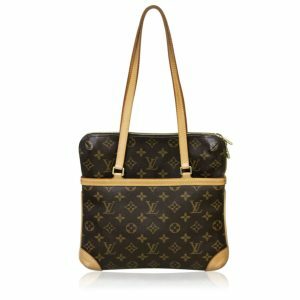 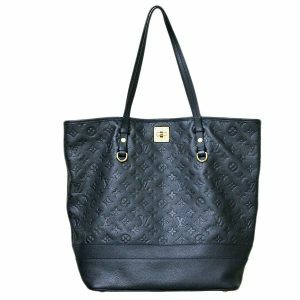 The black patent leather exterior is in great condition, however you may see a few very tiny white scratches in the leather on corners of this bag. 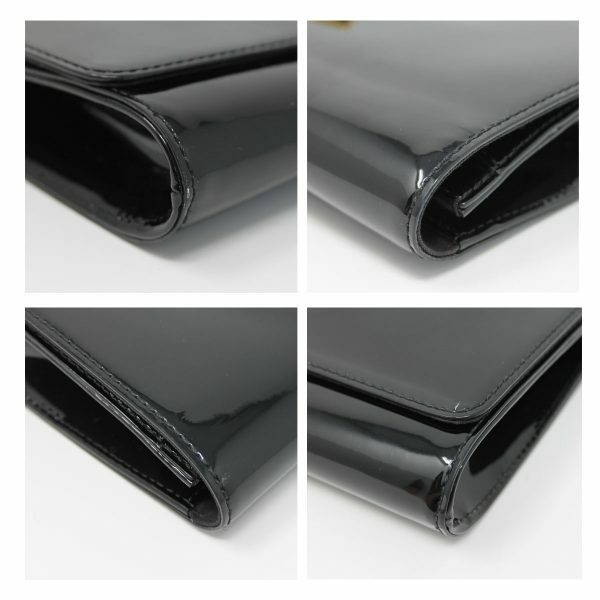 There are no rips or tears visible on the patent leather. 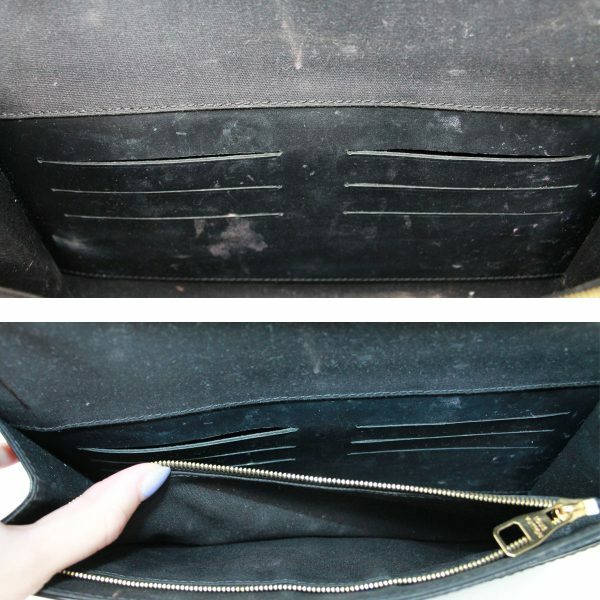 No loose threads are visible and both sides of this clutch are in excellent condition as well. 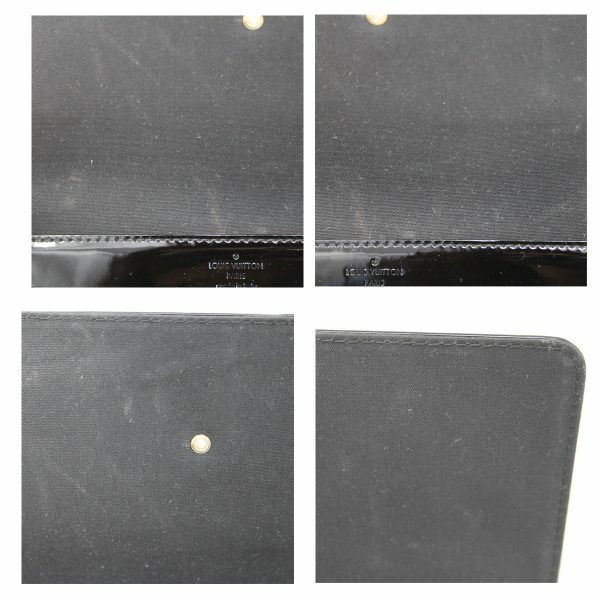 The interior, as seen in the images has some make up stains but no rips or tears. 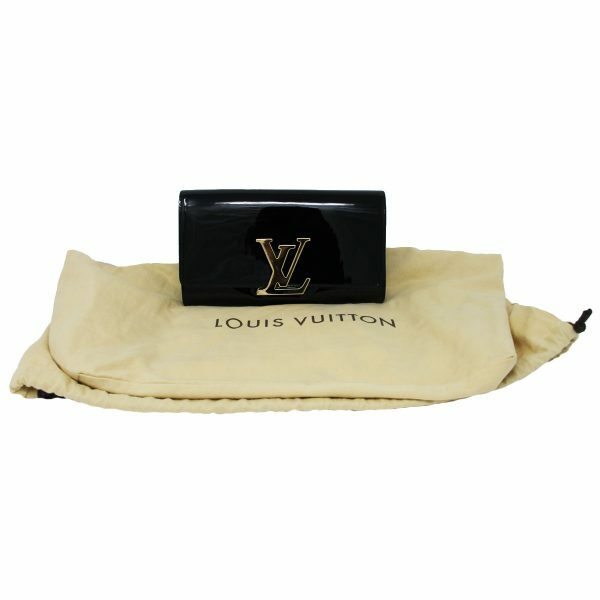 You can’t pass up the opportunity to own this awesome little clutch bag for less than retail in excellent condition! 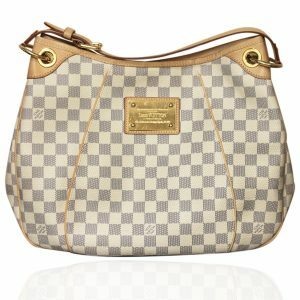 Buy this bag now or make us your best offer!